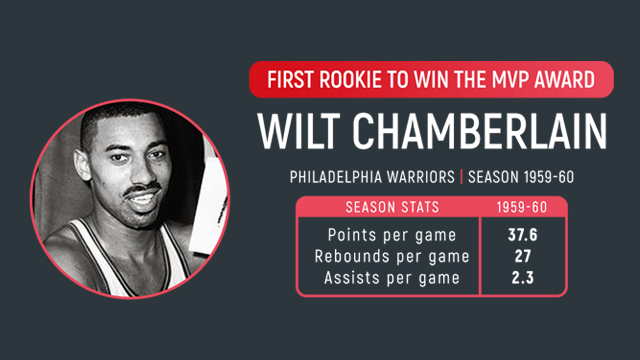 MANILA, Philippines — The NBA just honored the best of the 2017-2018 season. 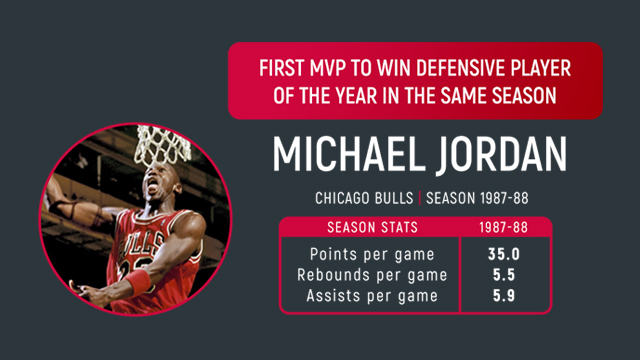 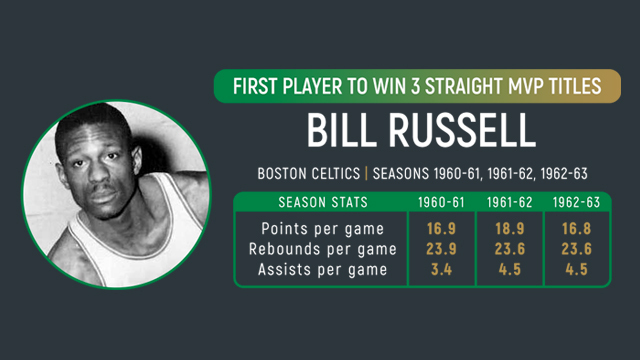 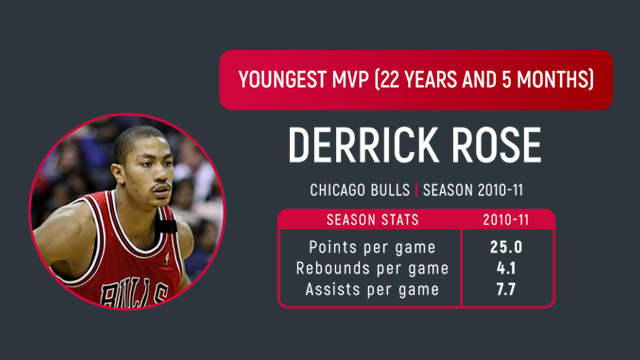 Here’s a look back on some legendary ballers who made history as league MVPs. 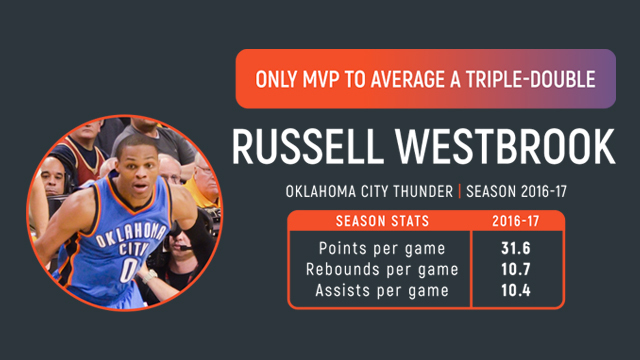 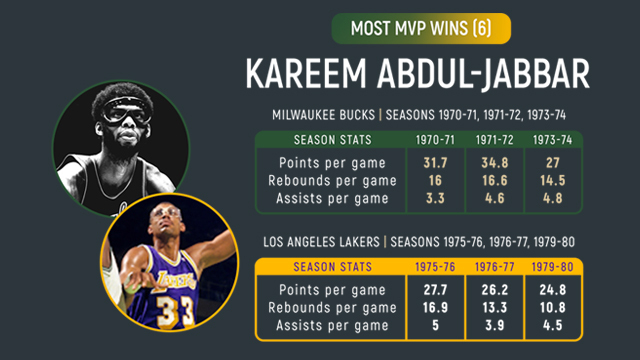 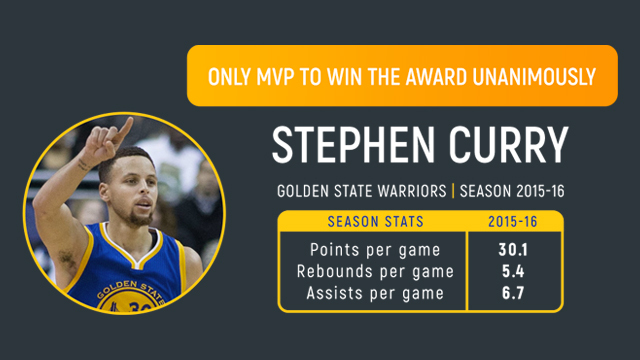 While the voting panel has no official criteria when it comes to choosing who wins the award, there are common things that most MVP winners share — outstanding stats throughout the regular season and their role in their respective teams' season performances.